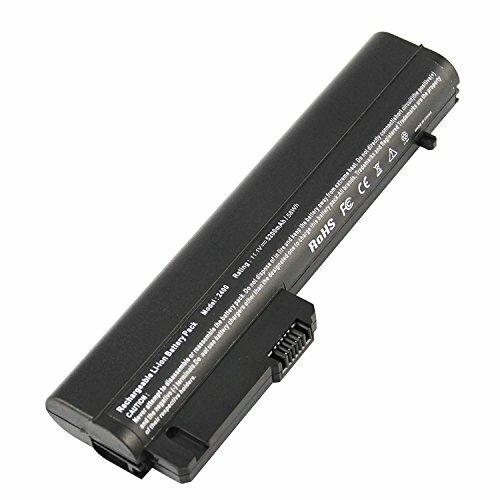 Compatible Laptop Models: HP COMPAQ: Business Notebook 2400 Series, HP COMPAQ Business Notebook 2510p, HP COMPAQ Business Notebook nc2400, HP 2533t Mobile Thin Client, HP EliteBook 2530p, EliteBook 2540p. 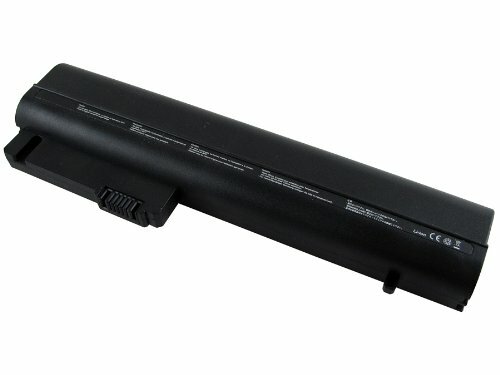 Compatible Part Numbers: HP: 404887-241, 404888-241, 411126-001, 411127-001, 412779-001, 441675-001, EH767AA, EH768AA, HSTNN-DB21, HSTNN-DB22, HSTNN-DB23, HSTNN-FB21, RW556AA, HSTNN-FB22, 404886-621, 404886-241. Notice: Tips: You can use "Ctrl+F" to find your own model or part number. Drivers Recovery & Restore for HP HP 2533t Mobile Thin Client , Fast Repair!DVD, ALL drivers for audio, video, chipset, Wi-Fi, Usb and+, Everything you need to fix your drivers problems! (Last Version) All Windows! 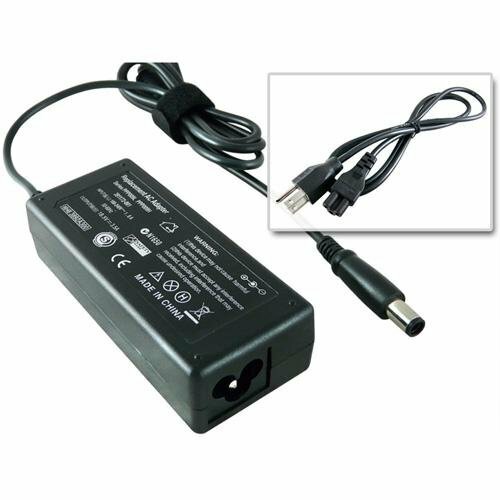 100% compatible with your device This high-quality 19 V power supply / AC adaptor / charger is fully compatible with the HP Mobile Thin Client 2533T Laptop. 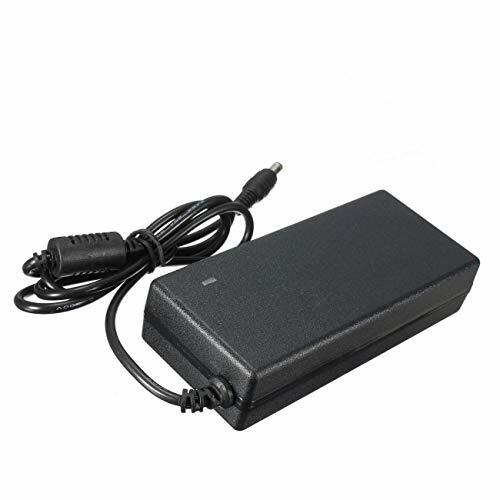 Specifications Input voltage: AC100-240V, 50/60Hz - suitable for use worldwide Output voltage: 19V DC Buy with confidence Lifetime warranty - this power supply comes with a warranty covering up to the lifetime of your device, or 10 years - whichever is greater. It meets all US safety regulations, and features overvoltage, overcurrent and short circuit protection to protect your Laptop from power spikes or surges. Need any help, got any questions? 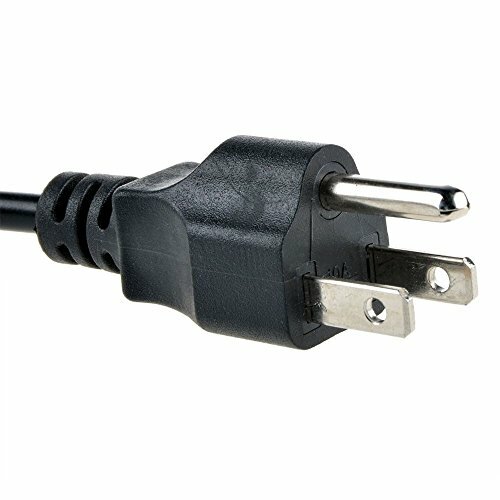 If you're not sure what power adaptor you need, just ask us! myVolts has more than 10 years in the power game, and we pride ourselves on our great customer service, answering all questions within 24 hours. 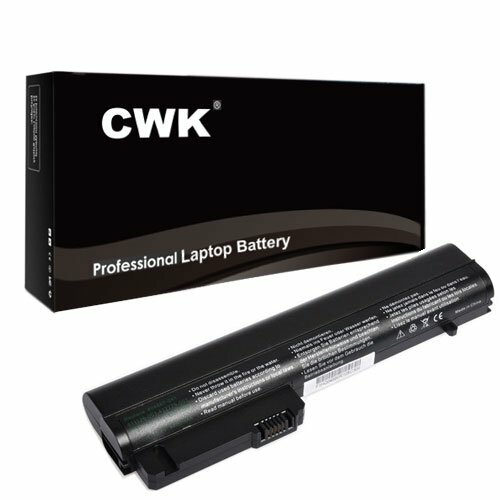 CWK Platinum Quality Features: * Condition: Brand New - Grade A cells* Low power consumption IC design* Over-charge/discharge protection * Over-heat/current protection * Short-circuit protection* Fully compatible with the original laptops* Tested with strict quality control standardsCompatible models & part#:HP Elitebook 2540P 2530p 2540p 2533t Mobile Thin Client HSTNN-FB21 2540p 593585-001 HSTNN-DB0V 586595-223Buy with confidence!90 Day Money Back Guarantee!Ship the same or next business day Guaranteed24 x 7 Email Support100% New Components - never refurbished, recycles, or used100% OEM Compatible - Guaranteed to meet the specifications of your original deviceNearly all our products have UL, CE and RoHS certificates.Peace of mind exclusive 100k product protectionProducts trademarked CWK are marketed and sold exclusively by CWK TECHNOLOGY. Copyright CWK © 2015 All Rights Reserved. 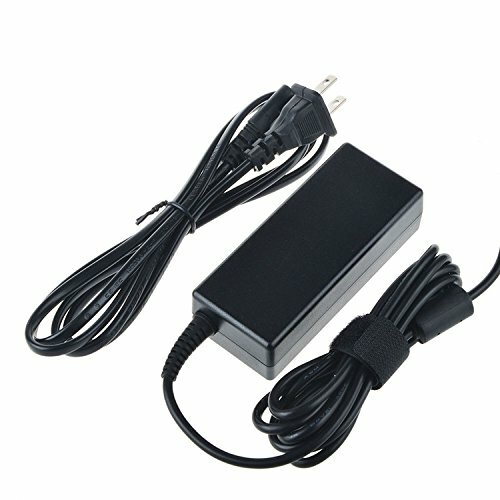 DC-Output : 19V-4.74A-90W - Input : 100-240V - 1.2A 50/60 Hz, Guaranteed to meet or exceed original specifications, Package Includes : One AC Adapter and One US Power Cord for Listed Models. Shopping Results for "2533t Mobile"